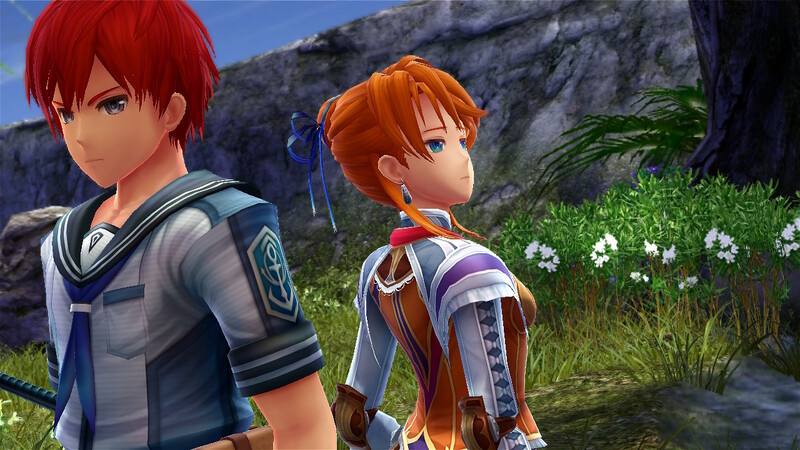 Ys franchise’s Adol has hit shipwreck again, this time on a dangerous uncharted island with an ancient past. 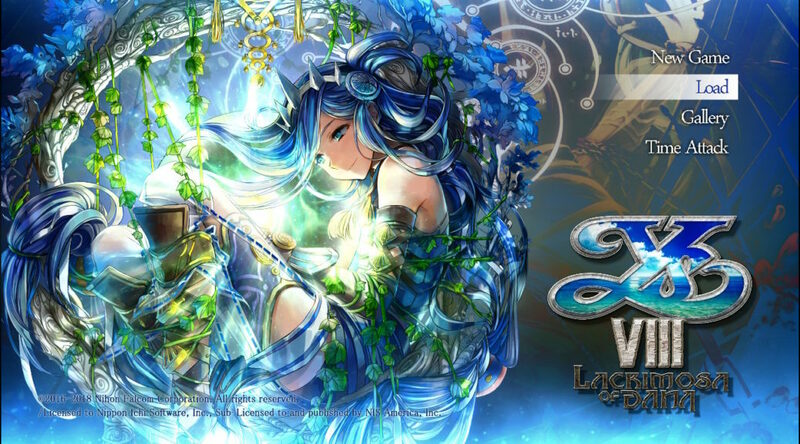 Will Nihom Falcom take us on a fantastic adventure once again with YS VIII: Lacrimosa of Dana, read on to find out. If you think you can sit on the couch for half a day and enjoy the epic tale of YS VII, you will be making a huge mistake. By the time you finished the game, your buddy would have completed all 20 Marvel Cinematic Universe movies. Every time it seemed like the story was about to come to a close, something more is thrown in to expand its length and breadth.Still, you are likely to enjoy every minute of the plot. 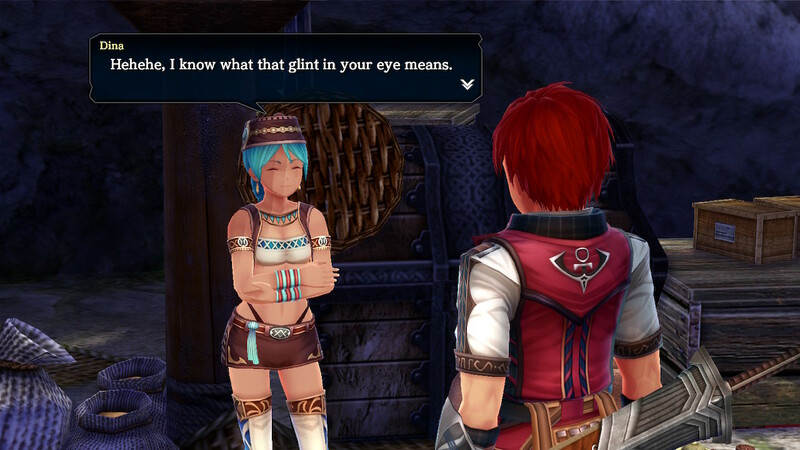 From shipwreck on the island of Seiren to your eventual departure, there is much to see, much to learn, and much to fight.In the game, you get to control Adol and his five other friends. Starting with just yourself on a deserted island, you slowly explore the uncharted lands and form a lively castaway village. At the same time, we get to explore the mysterious history of the island of Seiren and even get a blast to the past with Dana’s story. 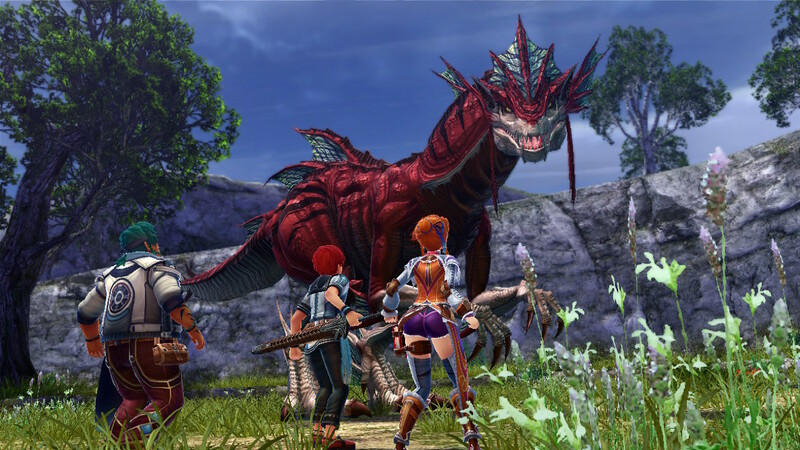 What Ys VIII got right is its hugely enjoyable epic story that is suitable even if you have never played any Ys game before. It is isolated enough for newcomers, and at the end, Ys VIII’s story will draw you into the Ys franchise for more. If you think an epic story is the only thing that YS VIII has got installed, then you are sorely wrong. The RPG elements are surprisingly simple, especially when compared to other action RPGs. There are no fancy weapons to buy, no fancy class upgrades to care about, and no overly complicated move sets to learn. All these make YS VII’s easy to pick up and does not distract the player from the story narrative. 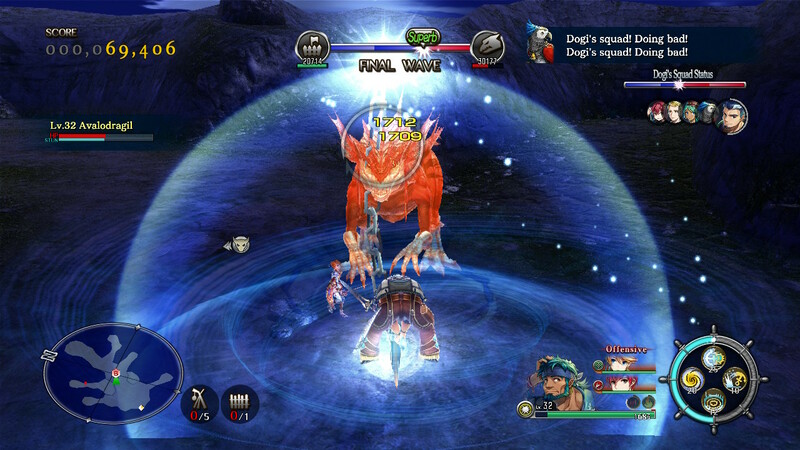 Battle systems are confined to three basic classes, while weapons are continually upgraded.The game is also partially open-world. 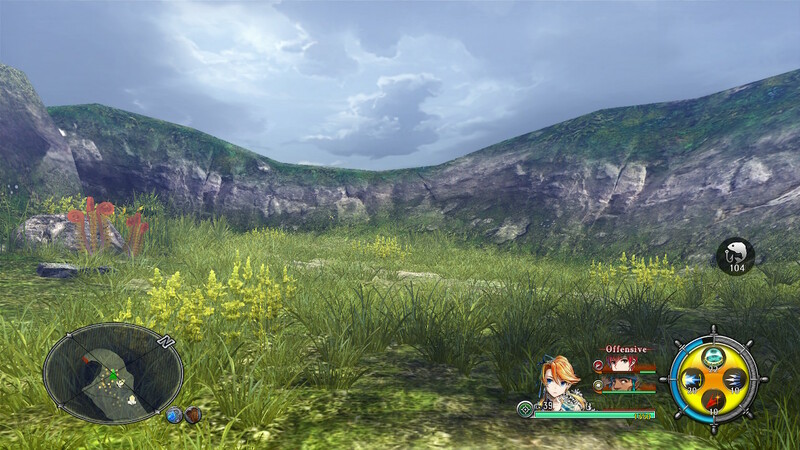 While certain sections are sealed off at parts of the game, players are free to explore the vast island of Seiren on their “free time”, finding more castaways or gathering more materials as they please. While not exactly exploration per say, the game’s side quest also encourages you to visit the island’s more scenic places. It is not always fun to re-explore visited grounds, especially with annoying beasts obstructing your path, but side quests allow you to increase your villagers’ approval, allowing you to unlock the game’s true ending. The game contains a total of three ending. While it is easy to think that the endings are derived from the player’s conversational choices. They are actually not, which can be quite disappointing. At first, I played through thinking that my conversational choice impacted the story, however, it was soon apparent to me that the story still progresses regardless if I choose a snarky, sarcastic comment or be a nice human. It was an illusion of choice, an illusion that can be forgone given the story’s depth. I mean, Link doesn’t speak in The Legend of Zelda, but it still made for a fulfilling tale, similarly, Adol doesn’t need me to choose his words if the end results are just as fulfilling. While YS VII may have done well in terms of story and gameplay, its graphics are a little mixed, and I believe it is partially the Nintendo Switch’s fault. 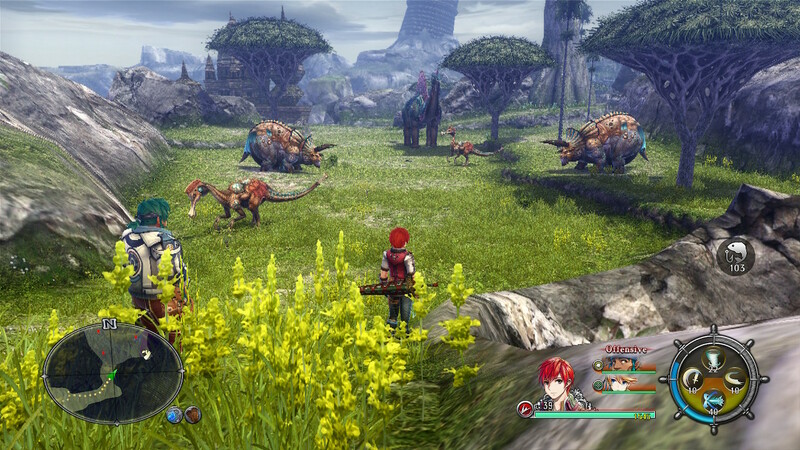 The frame rate on the game, while playable most of the time, can drop to horrendously low when the field of view is cluttered with Primordials (the game’s dinosaur-like beast). Stuttering becomes common especially at later part of the game because of this. 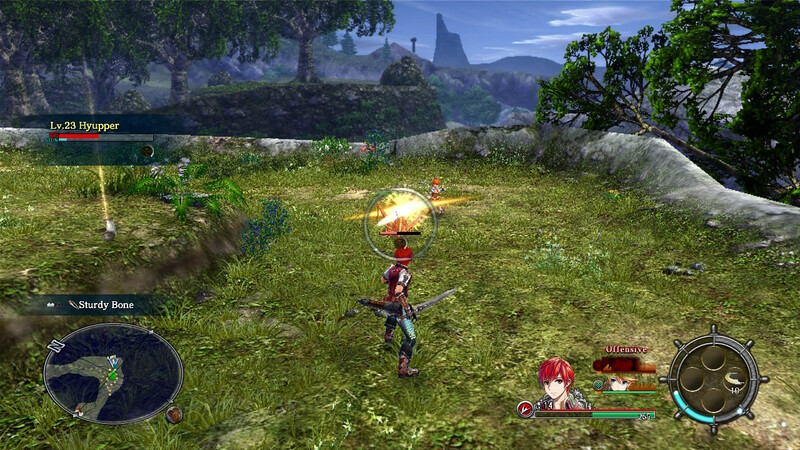 Sometimes, the game’s lighting might even seem wonky.The game also employs a variable resolution on the Nintendo Switch, adjusting the resolution of the graphics depending on the situation. The adjustment is not very noticeable, if at all, on a TV that sits across the living room, but on handheld mode, the adjustment of resolution is instantly catchable. The game blurs out at certain points and when it snaps back to HD, you get that nice feeling in your heart. Of course, these are probably due to the Nintendo Switch’s horsepower, or rather the lack of graphical horsepower. I’ll be hardpressed to fully push the blame on Nihon Falcom. Still, it is something that has to be said. Still, for all its graphical setbacks, YS VII is filled with stunning environments, and beautiful art style. There were many points in the game where I actually felt myself wanting to visit the locations in real life. It is the great outdoors, but more magical, and magnificent. For those who follow my reviews, usually, I’ll put the sound together with the graphics as they are what I consider periphery to the game. However, YS VII’s music deserves a category on its own. The composition of the game is a real emotion stirrer, complementing the game’s narrative superbly well to the point that one almost could not work without the other. The game’s main theme is a son that will continually be stuck in my head and players (turned fans) of the game should consider picking up the game’s soundtrack (The soundtrack appears to be on Apple Music if you happen to want to listen to it). It has been long since I’ve heard such majestic music.As for the game’s sound. The game is partially voice acted. The English voice actors had done their jobs particularly well. However, there are times the character voices sounded out of place. For example, there are certain quests that require players to sneak around at the darkness of the night. 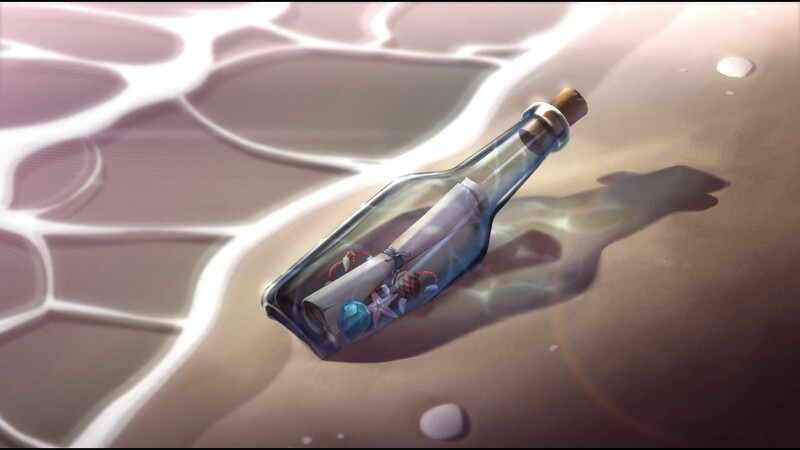 While the game asks players to “not disturb the inhabitants”, the same game’s AI also decided that perhaps it’ll be nice to scream to the world about a treasure chest being nearby. During my review, I encountered a number of bugs, one of which had my character disappear until I restarted the game. However, NIS America has assured all players that they are aware of the bugs and updates all the way through July will be made to fix existing issues. 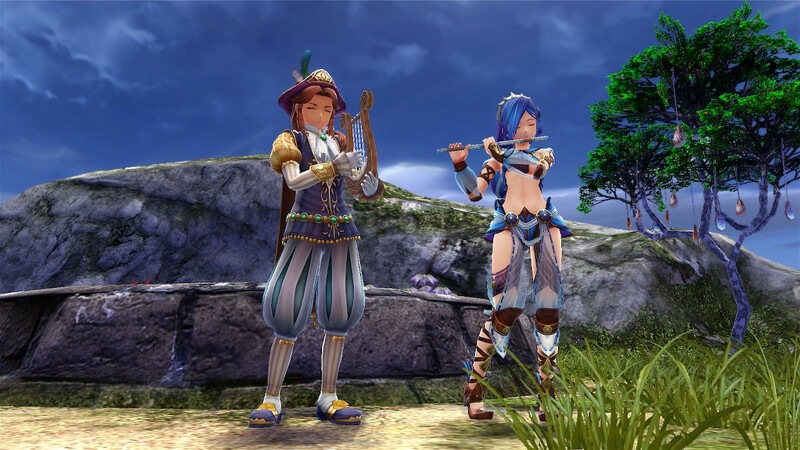 YS VIII is not a game that anyone should just jump in on a whim. Players who pick up the game should know they are going to put in 40-50 hours in it. In return, YS VIII takes you on a journey that you’ve never been before, an epic on the scale of the chapters of Homer’s Odyssey. Its amazing story, coupled with similarly magnificent music brings the island of Seiren and Kingdom of Eternia to life. 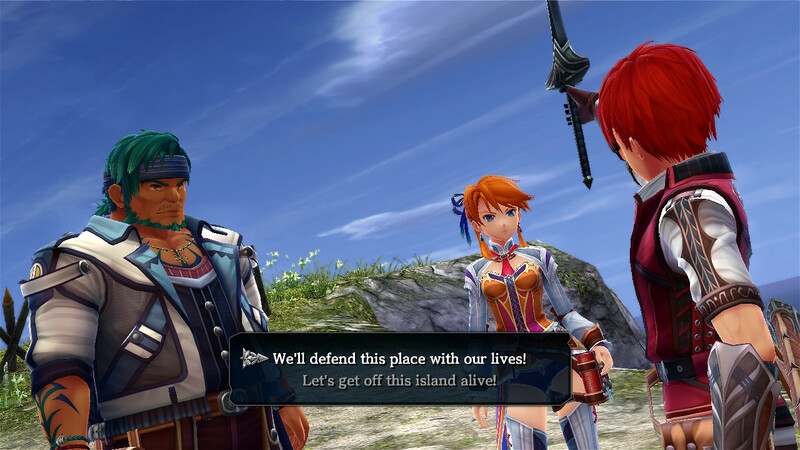 If you have time, why not go on an adventure with Adol and crew. A review code was provided by NIS America for the purpose of this review.